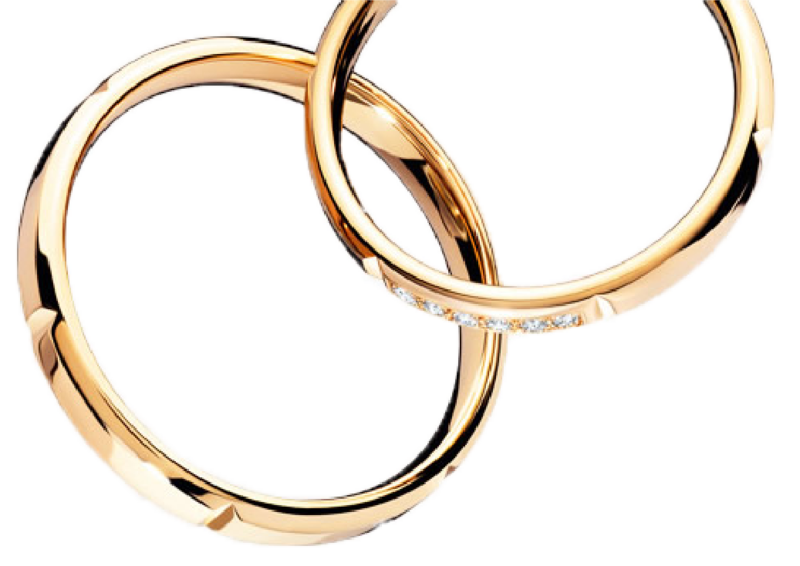 Some call the time between Halloween and Valentine’s Day “the holidays,” but here at Cecil’s Fine Jewelry, we have our own name for it– engagement season. Be it the family get-togethers or the twinkle lights, serious couples everywhere have proposals on the brain. Before you drop on bended knee though, read through our dos and don’ts of things to keep in mind. DO: Consider your future fiancée. This is the moment she’s always waited for, so don’t forget to consider her personality when you plan the proposal. Some people might love hearing that long-awaited question while surrounded by family at Thanksgiving, while others may prefer a more private moment. DON’T: Let TSA ruin your surprise. Whether you’re headed home for the holidays or to a tropical destination, if you’re flying pre-proposal, now might be the time to apply for TSA pre-check. This will help you forgo more invasive screening, including emptying out the contents of your carry-on, that could spoil the surprise. And take it from us– no matter how secure your checked bag might be, don’t leave your future betrothed’s ring in there! DO: Arrange for ring insurance. Think about it. You spring for insurance on other large purchases like your home or car. Why not an engagement ring? Jewelry insurance is relatively inexpensive, and if it helps you travel with peace of mind, it’s worth every penny. Visit Beverly, Cecil’s Fine Jewelry’s Graduate Gemologist, for an appraisal, hard copy and alternate copy for your insurance company. DO: Think about the entire day. The day doesn’t end after she says, “I do.” You two will want some time to revel in the rush of your new engagement but will likely also want to celebrate with loved ones soon. Consider your holiday schedule and pop the question at a time that works within that. As a bonus, everyone has celebratory champagne on hand this time of year! DON’T: Forget to ask for help. You want to be careful about selecting those who will be “in the know,” but having a few co-conspirators never hurt. A best friend may know the most swoon-worthy proposal and nobody can hide a ring box under the tree quite like Mom or Dad. DO: Go with the flow. Between winter weather, holiday parties and more stressed schedules; the likelihood of your special moment going exactly as planned is slim. And that’s okay! Stay calm, roll with the punches and evaluate as needed. The holidays are a time to celebrate, so do so in the way that makes the most sense for you two! DON’T: Settle for a ring that doesn’t fit. Oops! You didn’t get her ring size exactly right. That’s fine for celebratory festivities, but make sure her ring is a reminder of your relationship– the perfect fit. Stop by Cecil’s for your in-house ring sizing. At Cecil’s, we hand-select each and every piece of jewelry that we have and do our best to help make every customers’ experience special. View some of our favorite stunners online, then visit us in store to find the ring your future bride is sure to love.